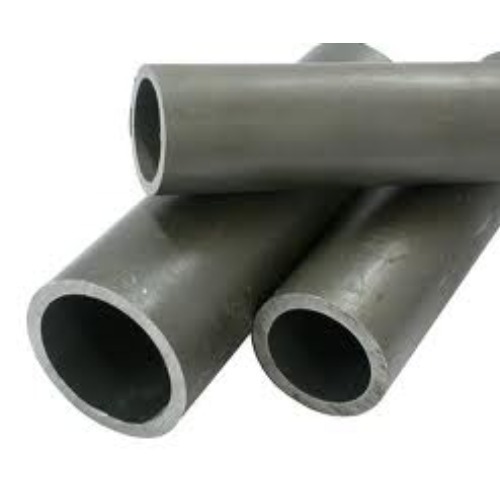 We Aesteiron Steels Pvt Ltd are one of the leading manufacturers, suppliers and exporters of ASTM Tubes. 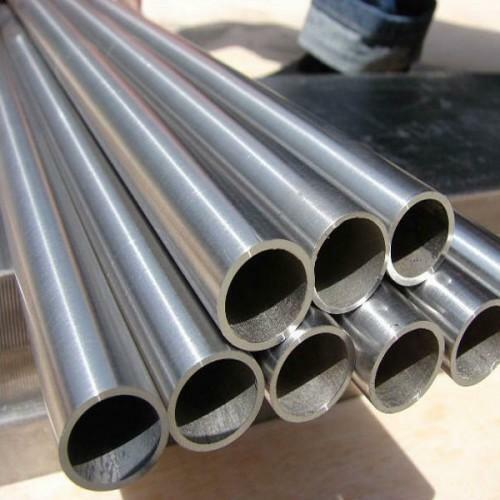 Aesteiron Steels LLP, is the suppliers of high quality ASTM/ ASME SA161 Tubes. 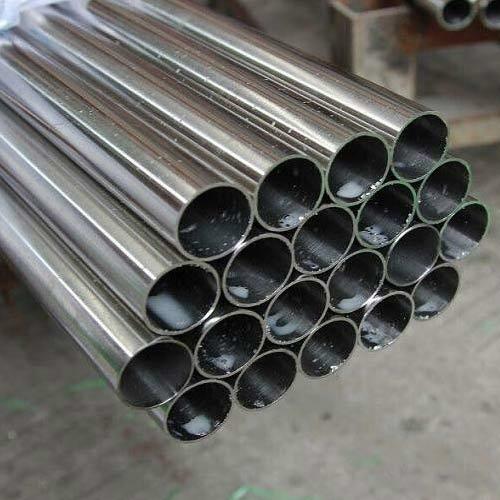 Size 1", 3/4", Or As Per Requirement, 2", 1/2", 3"
ASTM/ ASME SA178 Tubes, is used in manufacturing heating pipelines, containers, coal-saving devices, superheaters tube, reheater tubes, airway tube etc. 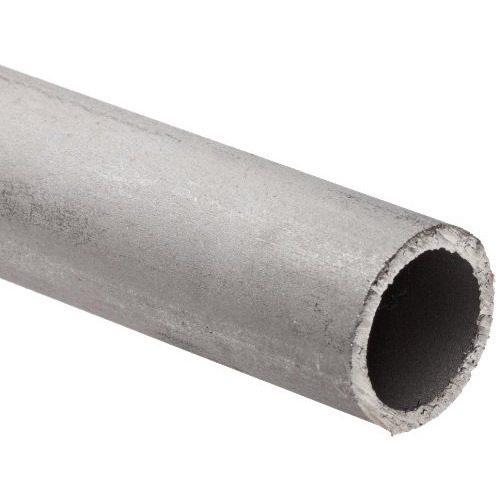 ASTM/ ASME SA179, covers minimum-wall thickness, seamless cold drawn low carbon steel tubes for tubular heat exchangers, condensers & similar heat transfer apparatus. 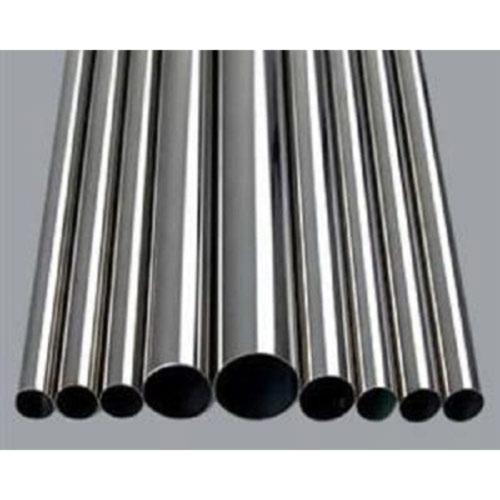 Size 3/4", 1/2", Or As Per Requirement, 1", 2", 3"
ASTM/ ASME SA192, belongs to carbon seamless tubes, which is specially designed for high, middle, low pressure purpose in seamless carbon steel boiler & as a super heaters tubes. ASTM/ ASME SA199 Tubes is a seamless cold drawn intermediate alloy steel heat exchanger tubes & condenser tubes. 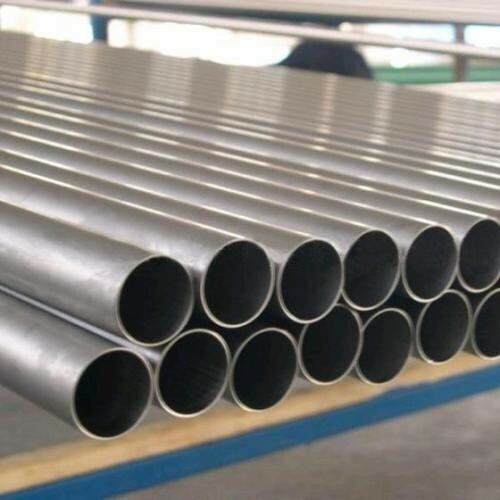 ASTM/ ASME SA209 Tubes, is used for resistant high & low temperature or resistant corrosion resistant in the oil, chemical, electric powder in industry. Size 3/4", Or As Per Requirement, 1", 1/2", 3", 2"
ASTM/ ASME SA210, is the standard covers seamless medium carbon steel boiler & superheater tubes. It is used for high, middle, Low pressure boiler & pressure purpose. 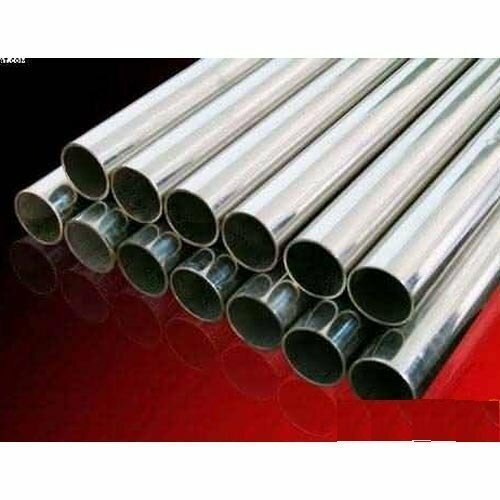 Size 2", 1", 1/2", Or As Per Requirement, 3/4", 3"
ASTM/ ASME SA213 Tubes, is used for applications such as petroleum, shipbuilding, gas, water, construction, chemical, power, etc. Size 1", 3", Or As Per Requirement, 3/4", 2", 1/2"
ASTM/ ASME SA216 Tubes, is the stockist of ASTM/ ASME SA216 Tubes. Aesteiron Steels LLP, is one of the leading manufacturers of ASTM/ ASME SA216 Tubes. 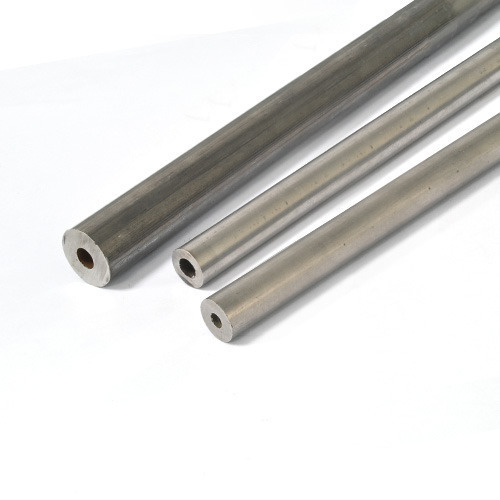 Size 1/2", 1", 3", Or As Per Requirement, 2", 3/4"
ASTM/ ASME SA250 Tubes, is resistant high & low temperature or resistant to corrosion resistant in the oil, chemical, electric powder industry. 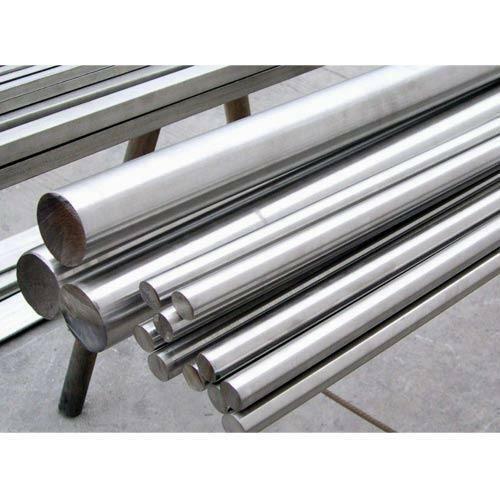 ASTM/ ASME SA268 Tubes, is used in quenching racks, annealing boxes, partitions, steam nozzels, & various other fabrications that cannot be annealed after welding. ASTM/ ASME SA269, is the standard covers seamless medium carbon steel boiler & superheater tubes. It is used for high, middle, Low pressure boiler & pressure purpose. We are the leading supplier of ASTM/ ASME SA270 Tubes. ASTM/ ASME SA271, is the standard covers seamless medium carbon steel boiler & superheater tubes. It is used for high, middle, Low pressure boiler & pressure purpose. ASTM/ ASME SA334, is the standard covers seamless medium carbon steel boiler & superheater tubes. It is used for high, middle, Low pressure boiler & pressure purpose. 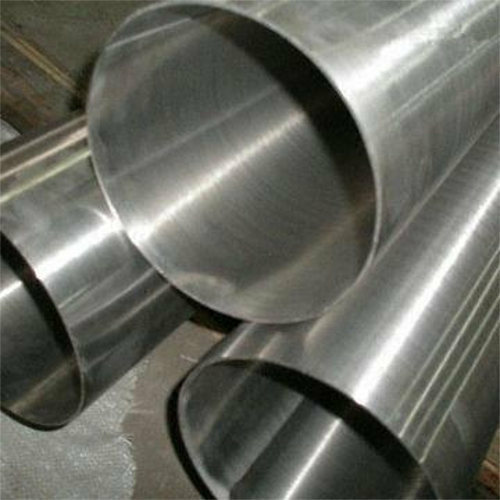 ASTM/ ASME SA422, is the standard covers seamless medium carbon steel boiler & superheater tubes. It is used for high, middle, Low pressure boiler & pressure purpose. 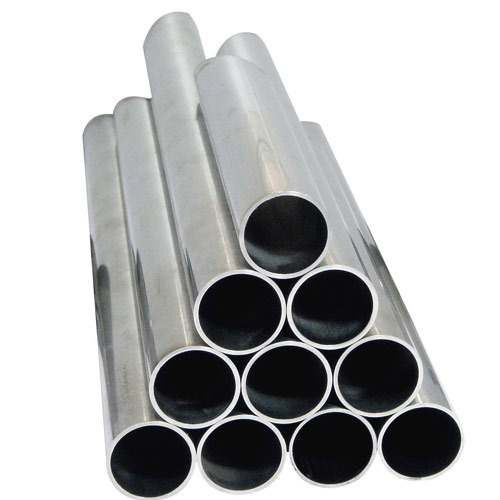 We are the leading supplier of ASTM/ ASME SA423 Tubes. Size 1/2", 3/4", Or As Per Requirement, 2", 3", 1"
ASTM/ ASME SA512, is the standard covers seamless medium carbon steel boiler & superheater tubes. It is used for high, middle, Low pressure boiler & pressure purpose. 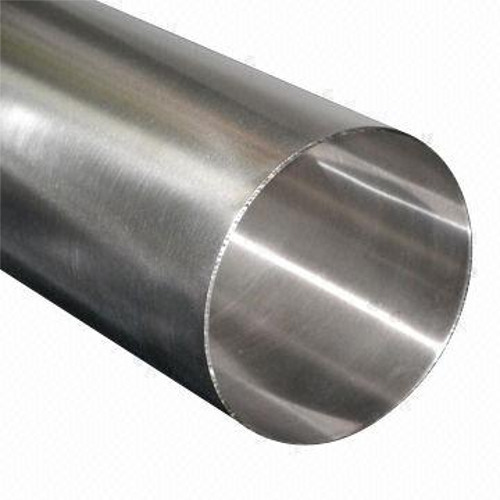 ASTM/ ASME SA254 tube, is suitable for general engineering uses particularly in the automotive, refrigeration & stove industries for fuel lines, brake lines, heating & cooling units. 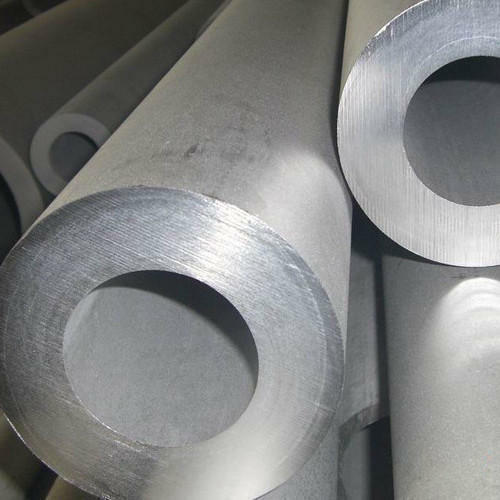 Aesteiron is the leading manufacturers & the suppliers of premium quality ASTM A213 Grade T92 Alloy Tube. It is widely used for applications such as chemical industries, dairy, Oil & gas, heat exchangers, paper & pulp industries etc. 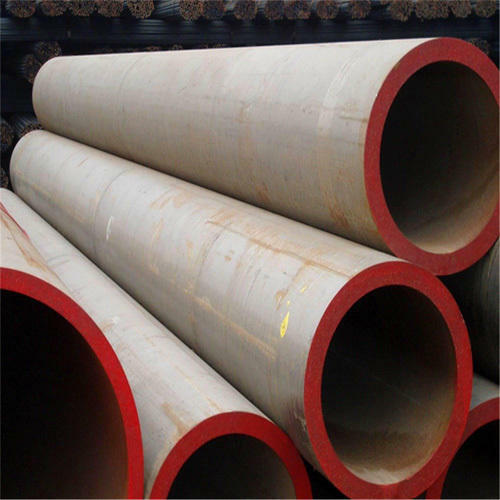 ASTM/ ASME SA200 Tubes, is used for heat exchanger pipe, line pipe, furnance pipe for refinery service. 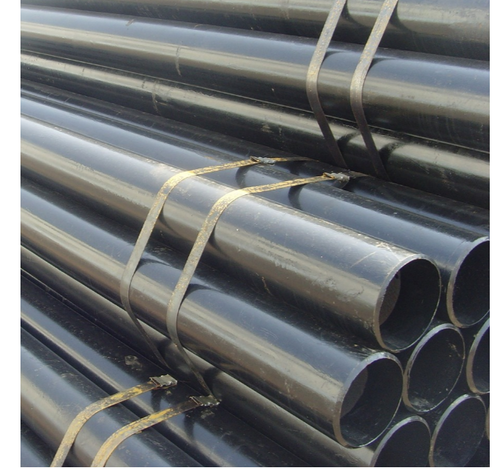 ASTM/ ASME SA249 Tubes, is a nominal wall thickness welded tubes & heavily cold worked welded tubes made from the austenitic steels. It is used for heat exchangers, boliers, superheater & condenser tubes. 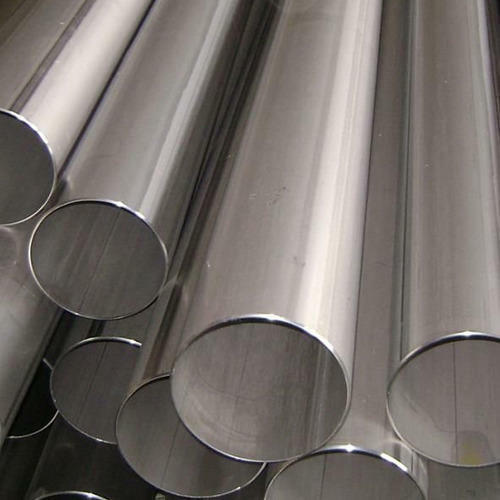 ASTM/ ASME SA214 Tubes, is used for applications such as bolier & heat exchangers, hydrualic & petrochemical purpose. 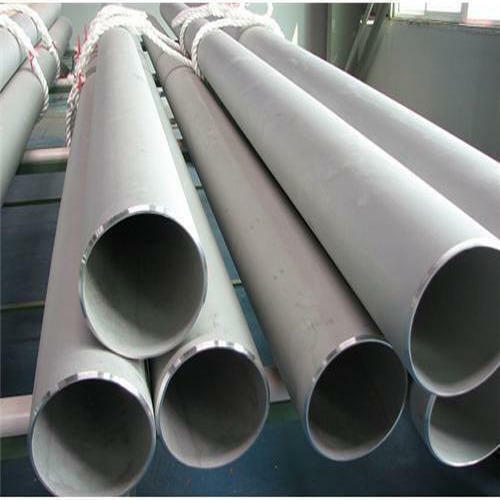 ASTM/ ASME SA226 Tubes, is used for transporting steam water, gas & etc. We are the leading supplier of ASTM/ ASME SA450 Tubes. 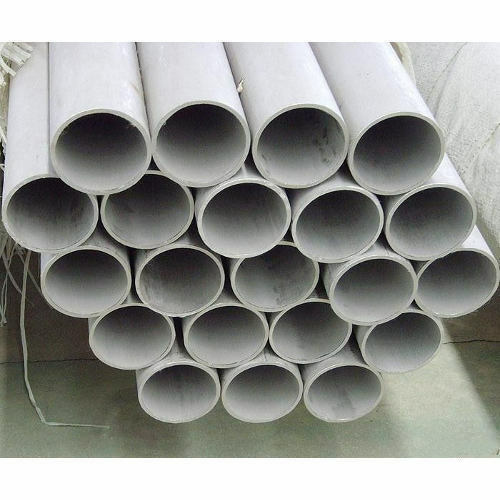 We are the leading supplier of ASTM/ ASME SA556 Tubes.